When the forecast calls for temps near 90 and high humidity, like this weekend, you’ll find us indoors in the air conditioning, binging on Netflix or Amazon Prime videos. If you need relief from the heat, check out the new Tom Cruise movie “Mission Impossible–Fallout.” The dueling helicopters at the end will make your heart race. I didn’t know when I watched it that Cruise does all his own stunts. While critiquing a blog this week for a Rent My Brain client, I noticed a missed opportunity she can fix easily. Older posts help you prove your point. Those links drive traffic to the older posts and give them new life. Those links contain keywords that will help you rank higher. Links are one of the best ways to direct Google spiders through your site. For my client, it’s a fairly easy fix because she has a search tool at her blog. She can simply use it to search for related posts on a certain topic, then go back and include the links in posts that already have been published. Going forward, she can cross-link whenever possible. If you don’t have a search tool, get one! It will help readers–and you–find posts on related topics quickly. 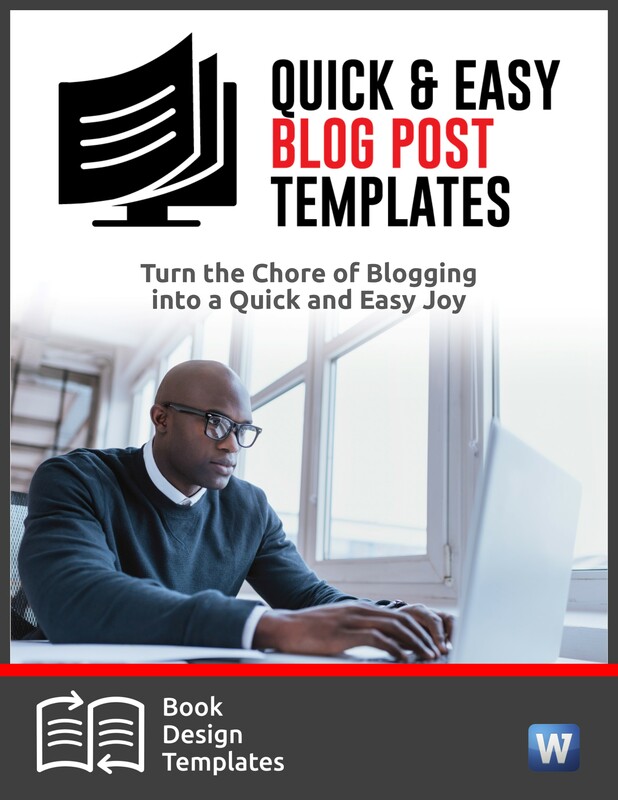 I couldn’t live without my blog’s search tool. 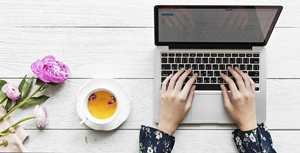 To do: Read Neil Patel’s “12 Things That Will Kill Your Blog Post Every Time.” Then consider a Rent My Brain session with me to critique your PR materials, show you how to write press releases, help you find your target market, and give you publicity ideas galore. We take our mobile phones and tablets to bed with us because a TV in the bedroom just isn’t enough. We gulp “PM” aspirins to fall asleep more quickly. And, if you’re like me, you find yourself on YouTube at 3 a.m., wondering what happened to the last three hours. A lack of sleep has been my biggest health concern. But a new article in National Geographic magazine on the importance of sleep, and what happens during its various stages, caught my attention. It says the careless way I rest my mind and body increases my chances of dementia, Alzheimer’s, diabetes and heart disease. –More schools are starting classes later so students can sleep longer. Do some research in your own community and report on what your local schools are doing. –Eldercare experts, pass along tips on the importance of sleep to babysitters and caregivers. –Parents, share rules in your own household that govern how family members can and can’t use mobile phones, tablets and other electronic devices. –Authors and teachers, stress the importance of reading to kids before bedtime to prepare them to sleep. Cite statistics from the Nat Geo article. 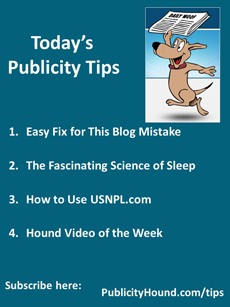 If you’re a longtime reader, you probably know that USNPL.com makes my tail wag. It’s a free media database that includes thousands of U.S. newspapers, TV stations, radio stations, and college media outlets. It also links to their social media profiles. When publicist Michelle Tennant Nicholson of Wasabi Publicity told me about this a few years ago, I thought it was Christmas morning. Why is USNPL such a big deal? 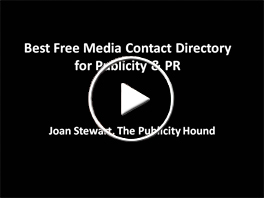 Because buying contact information for media outlets can drain your marketing budget. While access to the entire database is free, the only thing you pay for is a list of media outlets and addresses if you want to download them. –You can follow a media outlet’s social media feed before you pitch. Share content, comment at their blog and build the relationship first. 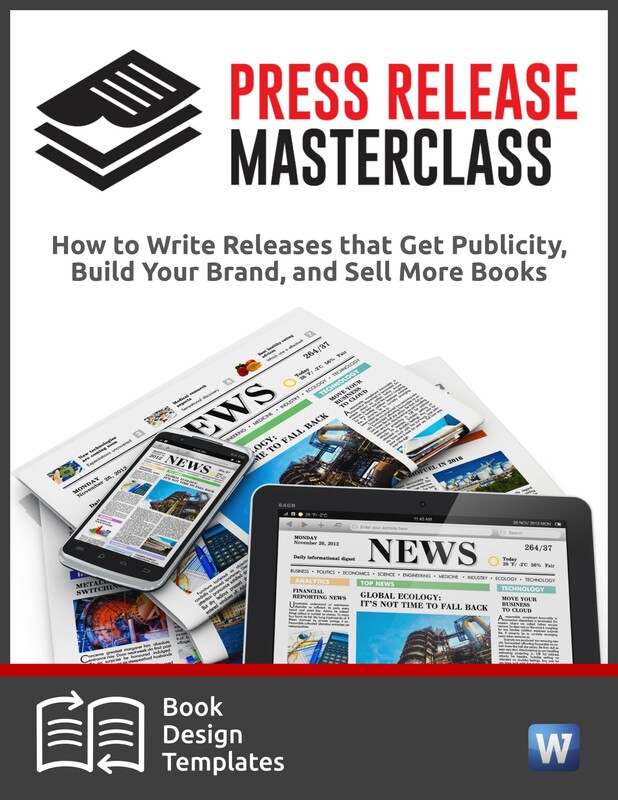 –If you’re visiting a town, say if you’re on a book or speaking tour and you have a super story to pitch, especially if it has a local angle, you can find media in that town quickly. –Use it to pitch college and university media if your idea is perfect for their audience. To do: Watch the video I created above for other ways to use this fun, free resource. 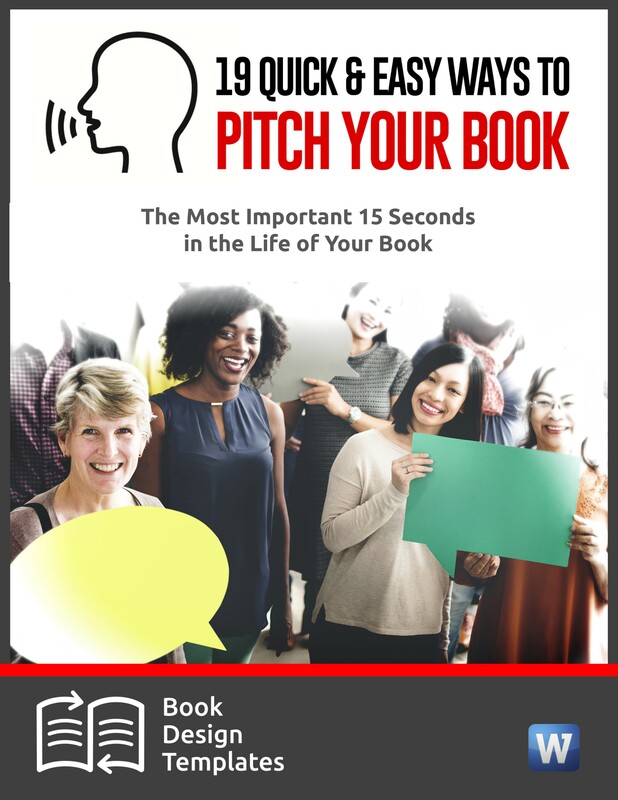 Then grab the sample pitches that Michelle Tennant Nicholson, one of the best publicists on the planet, has written to get her clients onto “Larry King Live,” “Dr. Phil” and on CNN’s HLN. 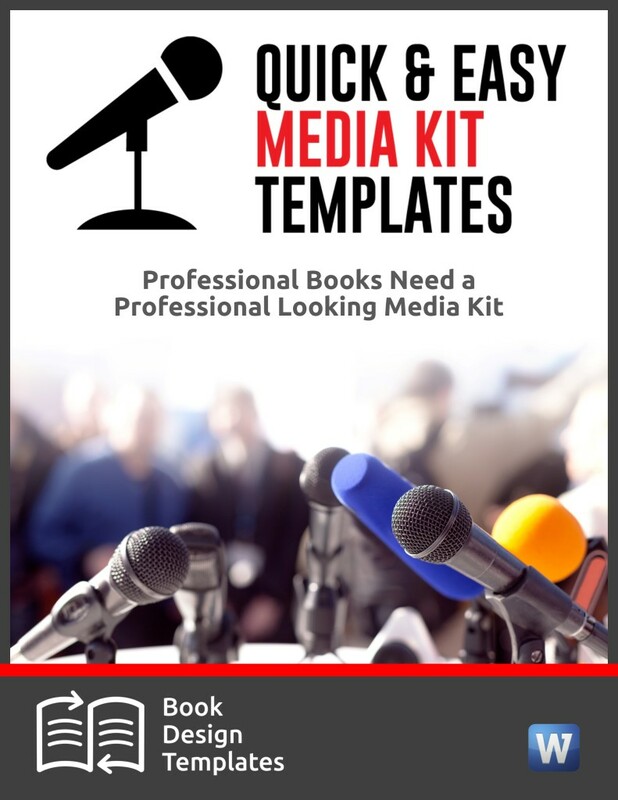 They’re part of the big bonus package that comes with the video replay “5 Steps to Use Breaking News to Score Publicity (and Sell More Books and Products).” Slash $24.98 off the price when you use coupon code NEWS at checkout. Order it here. 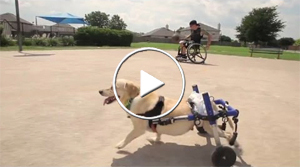 I dare you not to smile when you see this video of Chance, left for dead, and his owner. Both are in wheelchairs. The video is sponsored by Kleenex. Thanks to Publicity Hound Tracey Bennett of Honolulu for this one.